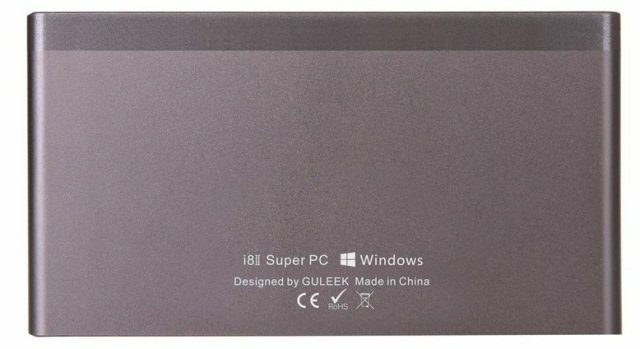 GULEEK brand needs no introduction, is known for its mini PC model called the i8. 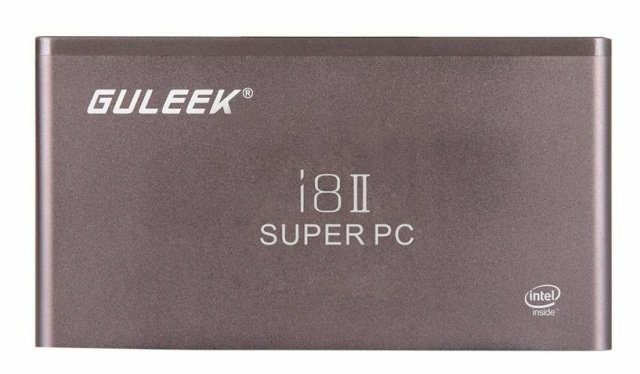 Currently GULEEK refreshed mini PC and introduces a device on the market as GULEEK i8II Super PC. The housing of the thin mini PC is most of you well-known. Of course it looks like a model GULEEK i8, but also could see it in the model Vensmile IPC002 (W10). This small and thin mini PC fits into your pocket without a problem. New GULEEK i8II is available on Gearbest priced at $94.03 + free shipping, but if you use coupon code: GBI8II the price drops to $90.68 + free shipping. Guleek i8 second generation differs from its predecessor with more space for data, has 32GB of internal storage. It also supports dual band WiFi b/ g/n 2.4GHz and 5GHz and runs on Windows 10. 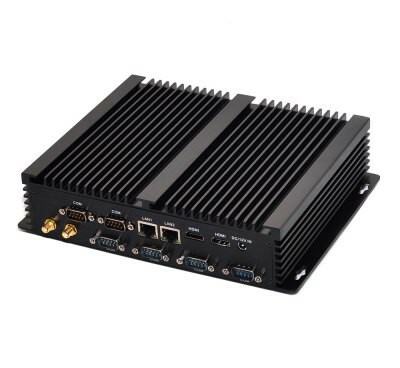 GULEEK i8II is equipped with a well-known platform for Intel Bay Trail Z3735F. There were plenty of built-in 3000mAh battery, which according to the manufacturer is sufficient for 3 hours watching video FHD. Pocket sized for easy carrying mini PC from home to office and vice versa. We have access to a fully functioning computer with its own data at your fingertips. 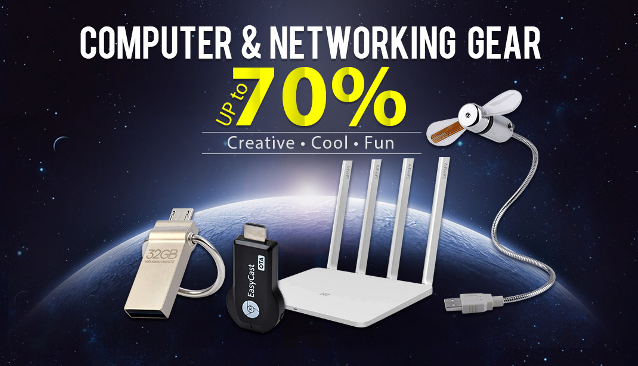 In the package you will find: GULEEK i8II mini PC, HDMI cable, Power adapter, English manual. Easy to carry and access to data and work on the battery, these advantages result in that i8II mini PC is a mobile PC that you can take anywhere. 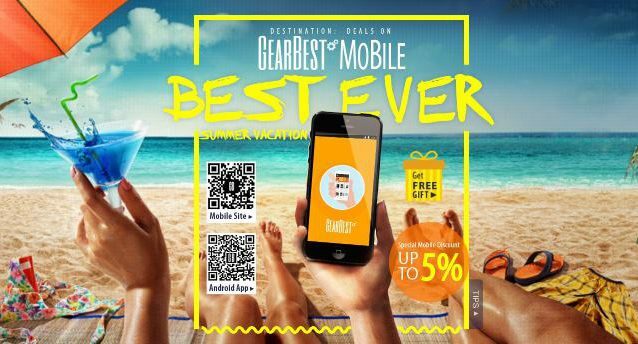 As we wrote at the beginning GULEEK i8II is available on Gearbest for $90.68 + free shipping just use a coupon code: GBI8II.